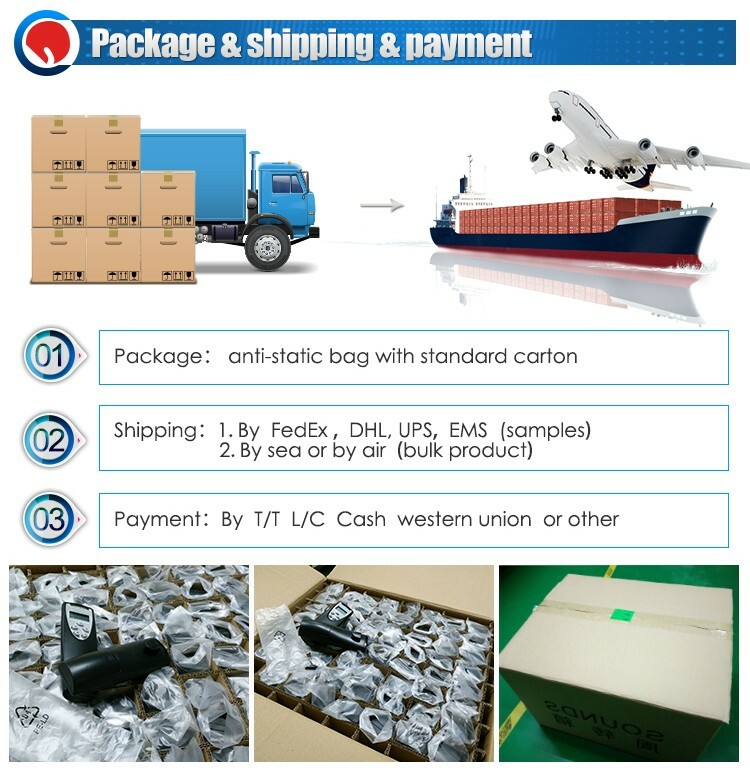 1.Inner packing :anti-static bag such as red or white bubble bag. Outer packing: standard carton. 2.Protect product with polyfoam and multi-layer paperboard. 3.We can pack as your requirements. Sounds was founded 23 years ago, and it started producing its professional PCBA in 1995. 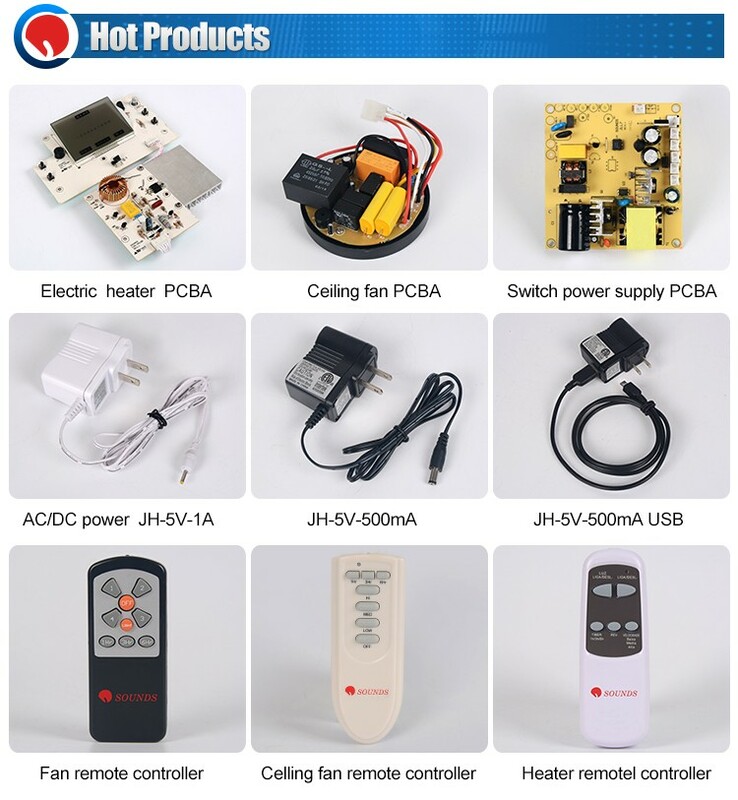 Sounds is expert in electrical PCBA design and manufacture. 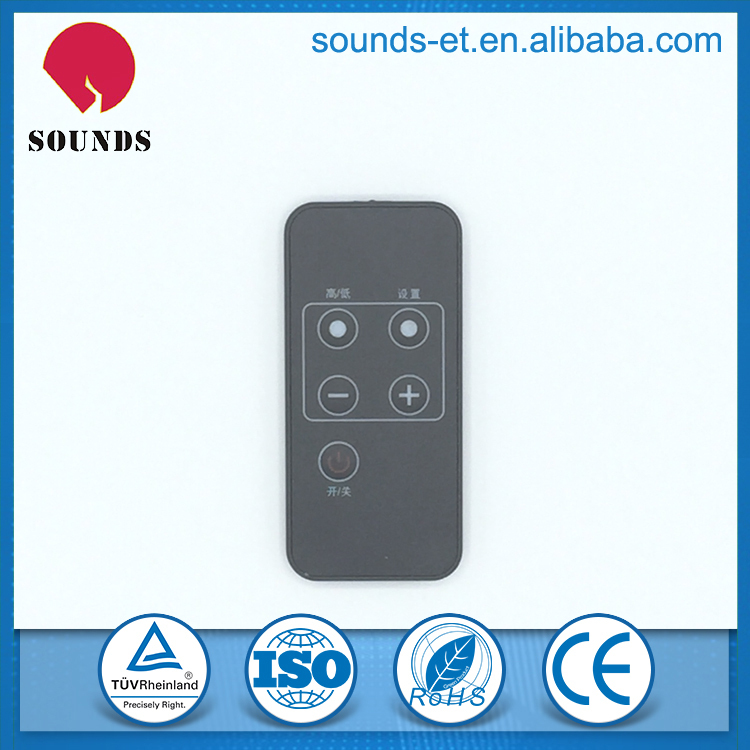 It also specialize in adapter and remote controller mass production. “Serve the public, focus on quality” is its motto. Sounds locates in Zhuhai city, Guangdong province. 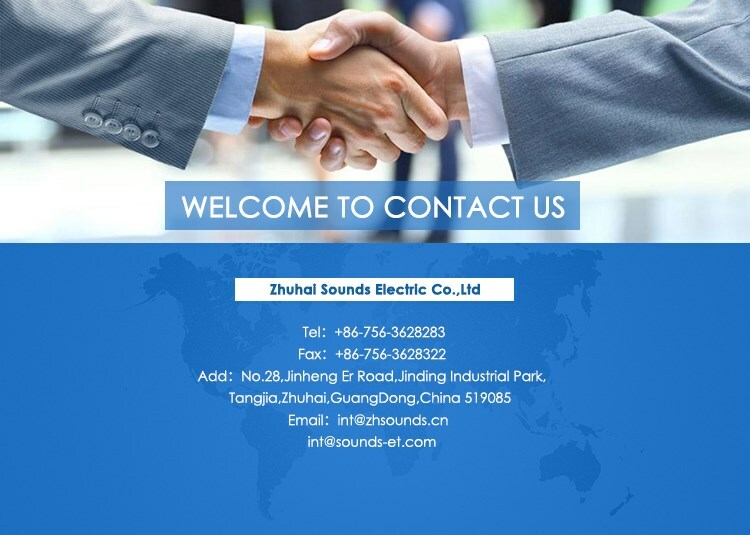 As it known to all, Zhuhai is convenient for export the electrics product. 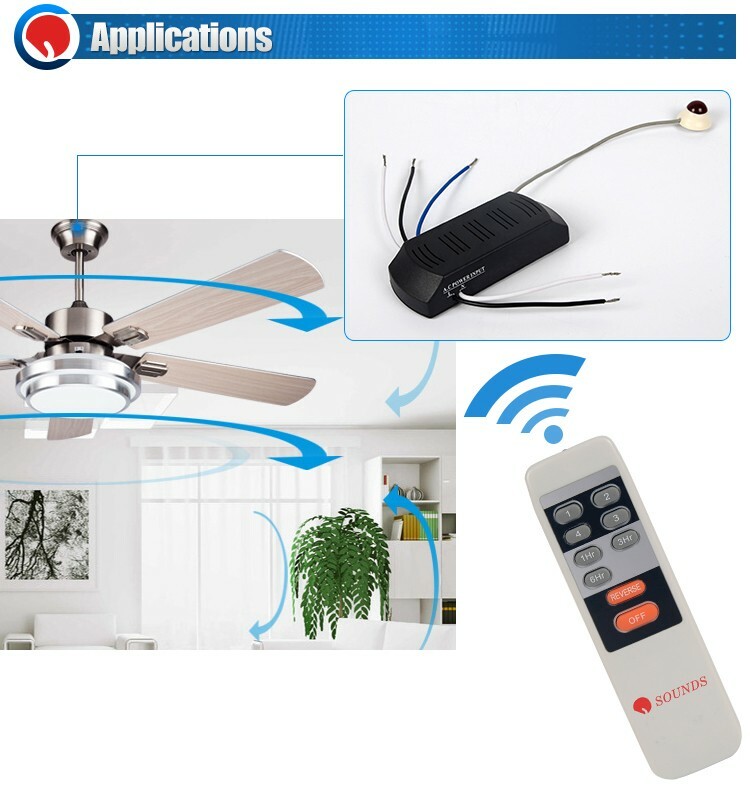 Its valued customer so far----Lasko, Jarden, Honeywell, Kaz and so on. 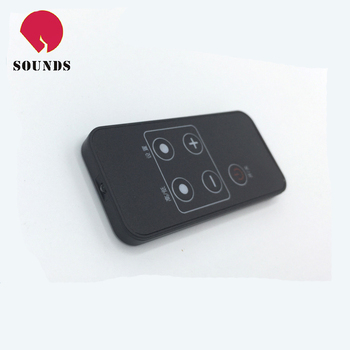 Sounds has massive force in product design and development. The Engineering Dept has about 20 engineers. For Production Dept, it has 450 workers. 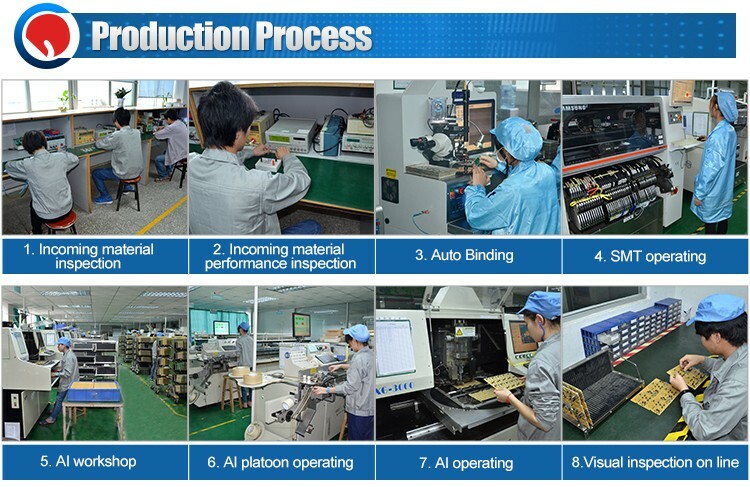 Besides, there are 24 production lines for PCBA assembly. What’s more, its perfect equipment of auto-insert machines and surface mounting technology machines process quickly day and night. 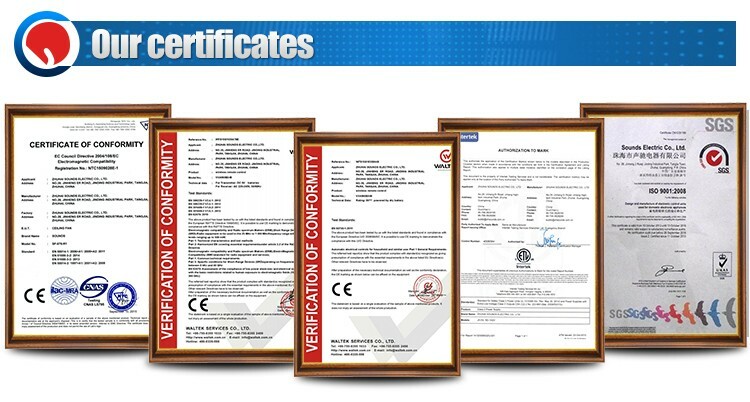 In the meantime, Sounds has continually improved its factory quality systems and passed ISO9001 and got the certificates of UL, ETL, CE and TUV. 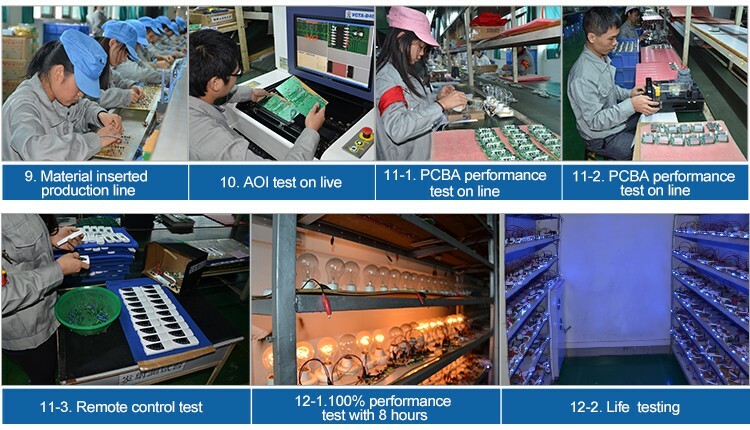 For IQC, all materials must up to ROHS standard, some of them must pass Compression Test, Salt Spray Test, High & Low Temperature Circle Test and Burn -in Test. After 23 years of development, its sales volume ups to $25 million per year. 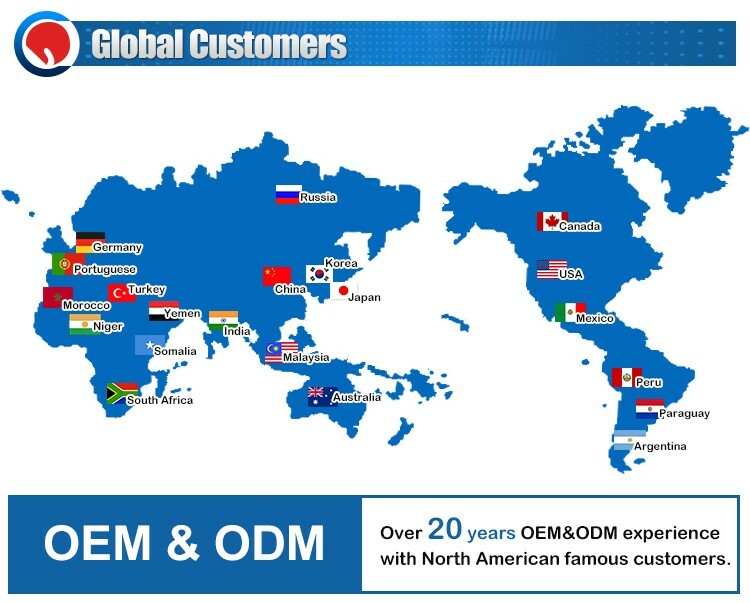 Sounds does highly welcome OEM and ODM orders. The management motto of “Develop with Sincerity, Innovation and Progressive” encourage Sounds to keep moving. All in all, a good partner is also trustworthy, Sounds earn your trust and Sounds keep your trust. Q1: What document should we provide if we need quotation and sample? A: You should send us the Gerber file and BOM list. Your original sample is highly welcome. Please tell us the details about the project. If you need us make some test for the sample, you should tell us the test standards. Q2: Can I have some samples from you ? A: Of course, we always do new samples for our customers in order to confirm the product’s quality. The samples quality decide the product can go into mass product or not. Q3: Can you offer us the best price? A: Sure, we are the professional manufacturer and have 21 years’ experience, we have large enough supply chain, can offer you more favorable price than trading company. Q4: How about the delivery time when I place an order? A: For new samples ,we will finish them within10-15days,For bulk orders, we usually need 15-20 days. The final delivery time depend on the design. Q5: Which way would you like to send us the product? A: By DHL, UPS, FedEX to ship samples. For bulk orders, we can ship by air or by sea. Q6: Can I take a visit to your factory? 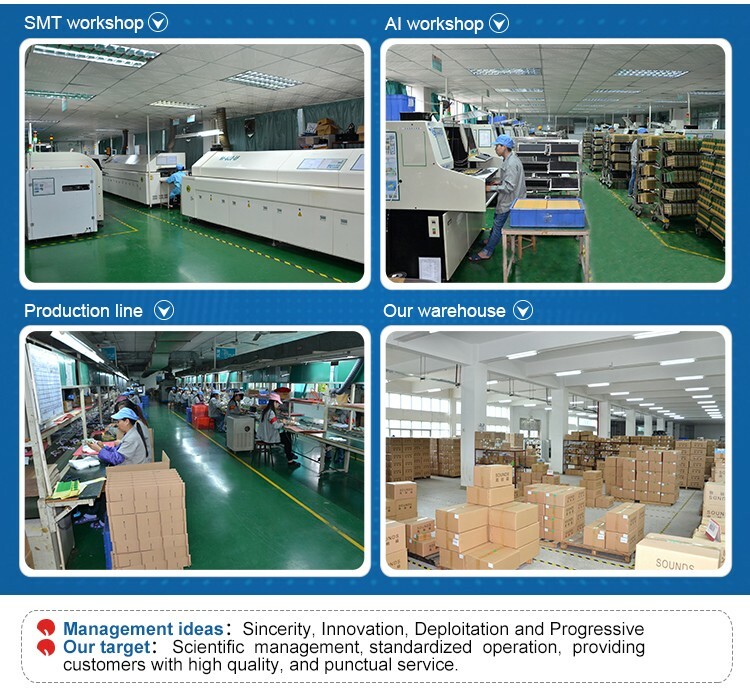 A: No problem, we are looking forward to your arrival and we will show you our factory’s ability. Please feel free to contact us, thanks. 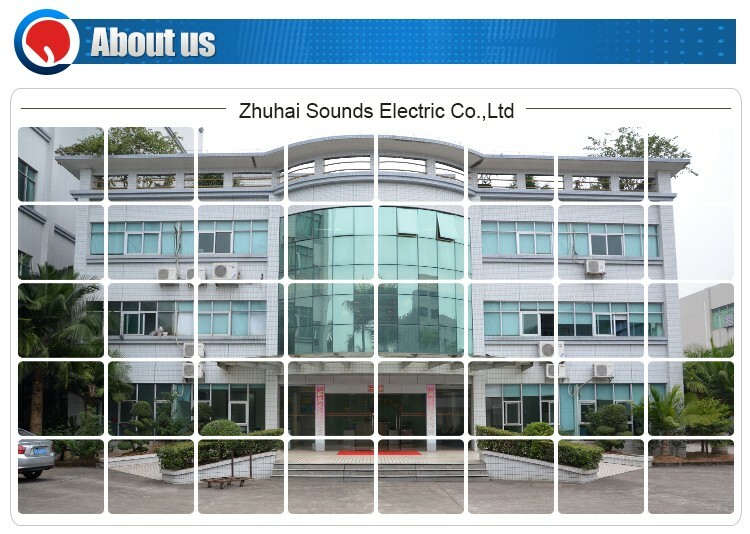 Zhuhai Sounds Electric Co., Ltd.